Rail Transportation from China to Europe now open! 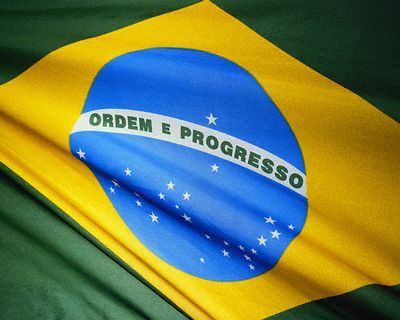 The dynamism and strong economic perspectives of Brazil leads many logistics company to be interested in this booming country. The organization of two major sporting events in the next three years is the best evidence with the FIFA World Cup in 2014 and the Olympics in 2016. Celtic Global Services will take this momentum carried by the clients who invest more each year in Brazilian projects and today offers complete transportation solutions to this destination. As an example, in July, Celtic Global Services has shipped by air to the city of Sao Paolo over 20 tons of urban furniture from China to modernize the city and the infrastructure. This major project for the city of Sao Paolo is part of many investment plans for the country to host the millions of visitors to come. Celtic Global Services intends to take advantage of this economic expansion by providing custom made logistics solutions and quality to meet the requirements of a country eager to grow in spite of the barriers to entry still stubborn.